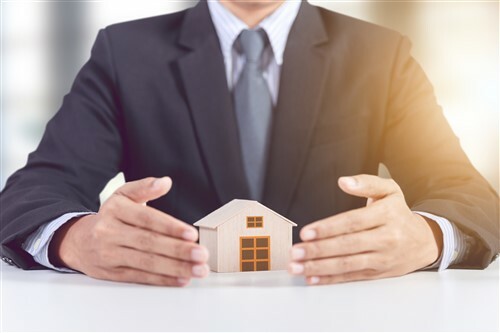 Most of Canada’s insured mortgage borrowers prefer terms lasting five years and longer, according to findings by the Bank of Canada. Fully 51.5% of the nation’s total insured mortgage balance is represented by products with terms lasting this long. Borrowers in this category also paid an average interest rate of 2.93% as of January, versus the average of 3.01% for all insured debt. Meanwhile, variable rate borrowers were the second largest portion of the insured total, accounting for 19.8% of the volume with an average interest rate of 3.35% in January. Borrowers with terms lasting three to five years accounted for the third largest portion of Canadian insured mortgages, at 17.5%. The average interest rate was 2.86%, which Better Dwelling reported to be the lowest of any segment. These numbers accompanied the largest annual decline in recent years of the total insured mortgage balance, the BoC stated. Outstanding insured mortgage debt fell by 9.37% year-over-year in January, down to $456.35 billion. This was also a 1.35% monthly decline.